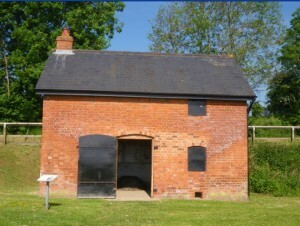 Newnham Salmon Hut is typical of many salmon huts that would have dotted the banks of the River Severn between Gloucester and the sea over the past couple of centuries. Today less than 10 can be seen with many in poor repair. Many of those have disappeared were little more that temporary shelters to store putcher baskets during the close season, but where the fishery was valuable, controlled by an estate or where a number of fisheries were close together, they were often much more solid structures. Over the years some have been demolished, others have been converted into dwellings (e.g. Framilode) and some have just disappeared. This is why the one at Newnham is so important and this is recognised by its listed building status. 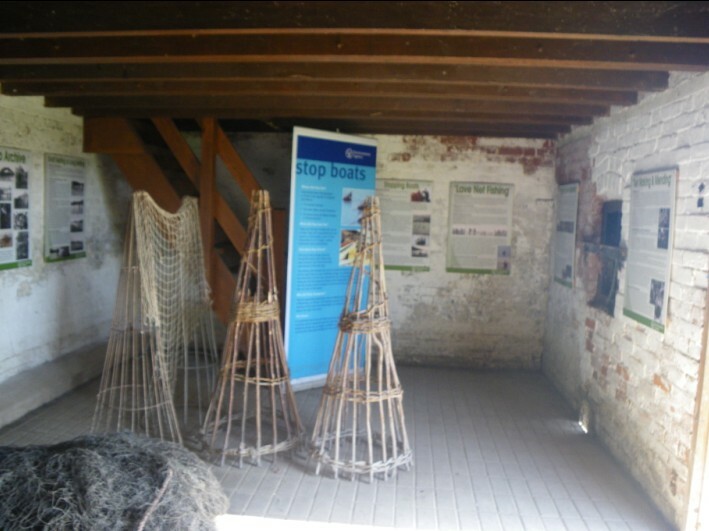 The salmon huts formed part of each commercial salmon fishery and were used ostensibly to store equipment and provide shelter for the salmon fishermen whilst they waited for the tide, particularly if the long net or putcher, putt fishery was a great distance from the local hamlet. 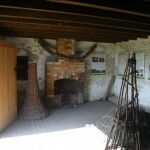 The fireplace would be used to provide heat during the coldest weather by burning driftwood collected from the river. It would also have been used to brew tea and cook a basic meal. When you visit the hut you can see on a map, the locations of the salmon huts that remain today. 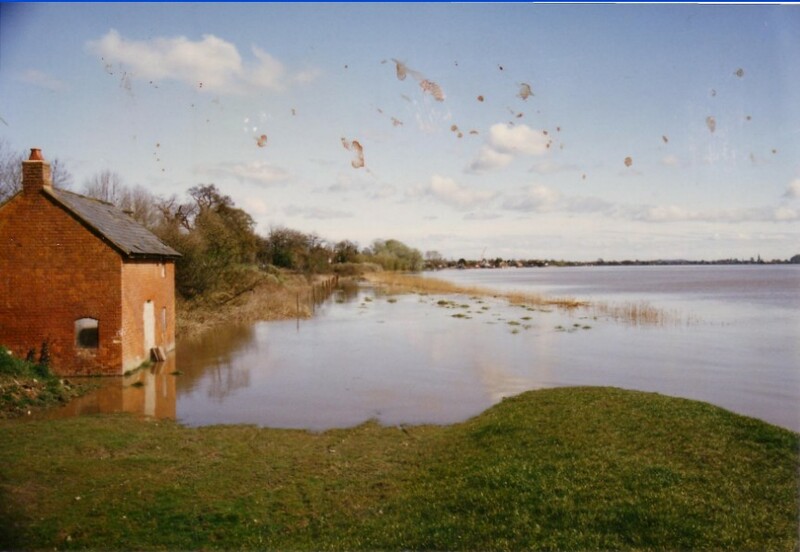 It was not uncommon for the huts to be flooded during the highest tides. 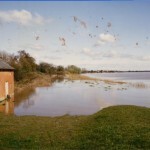 The one at Newnham regularly floods on the largest spring tides each year. For this reason the equipment the equipment would have been stored upstairs. There are two drainage holes either side of the door to allow flood water to drain out. 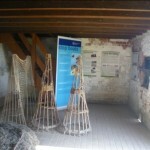 The grill was to prevent vermin from entering the hut and damaging the equipment especially the nets. 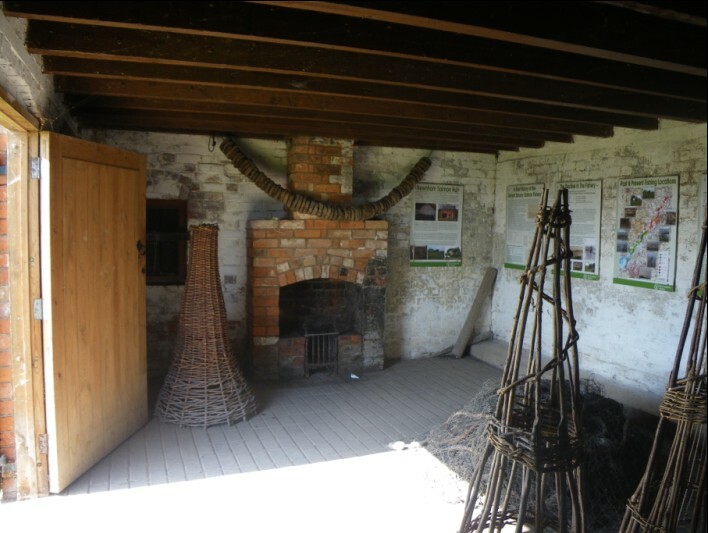 The flooring was made of brick to allow the estuary mud deposited on a flood to be easily cleaned out. 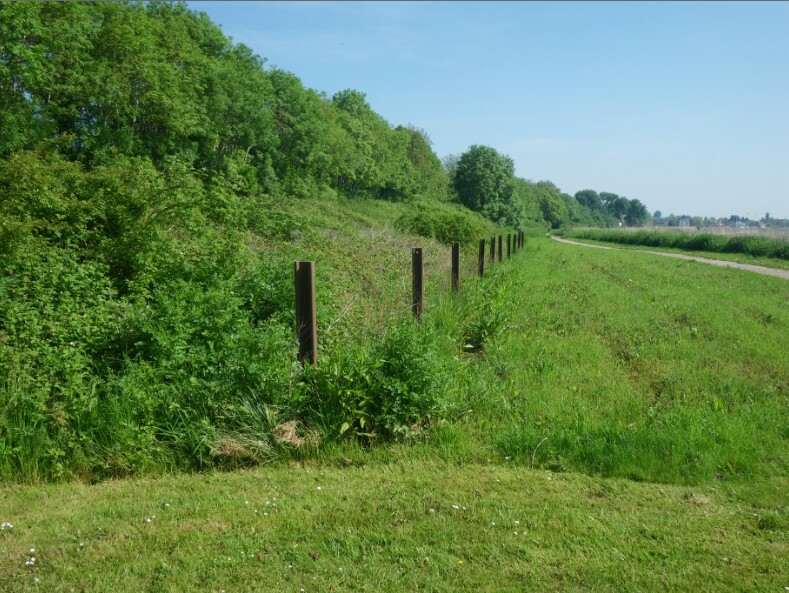 The salmon fishermen of old were a resourceful lot, which is demonstrated by the use of old railway rails on which to dry and mend there nets (and can be seen outside the hut). At salmon huts some distance from the railway line a line of willows or poplars were planted to perform this function.